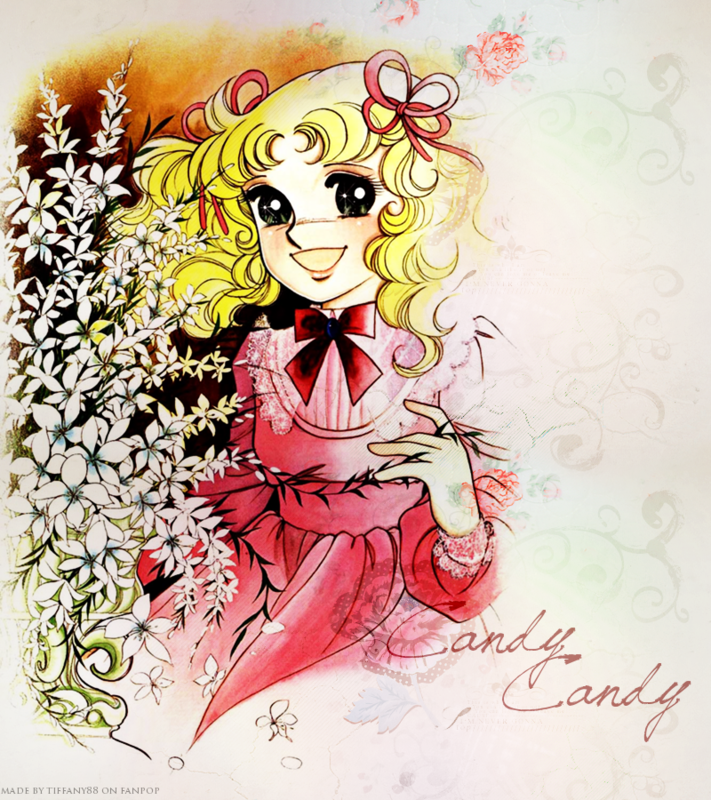 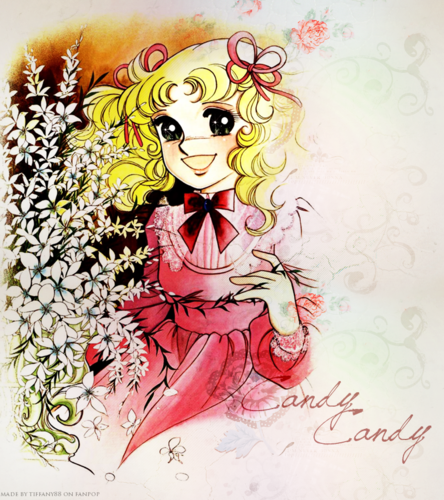 ক্যান্ডি চকোলেট ~ ♥. . HD Wallpaper and background images in the ক্যান্ডি ক্যান্ডি club tagged: candy candy shoujo yumiko igarshi manga.